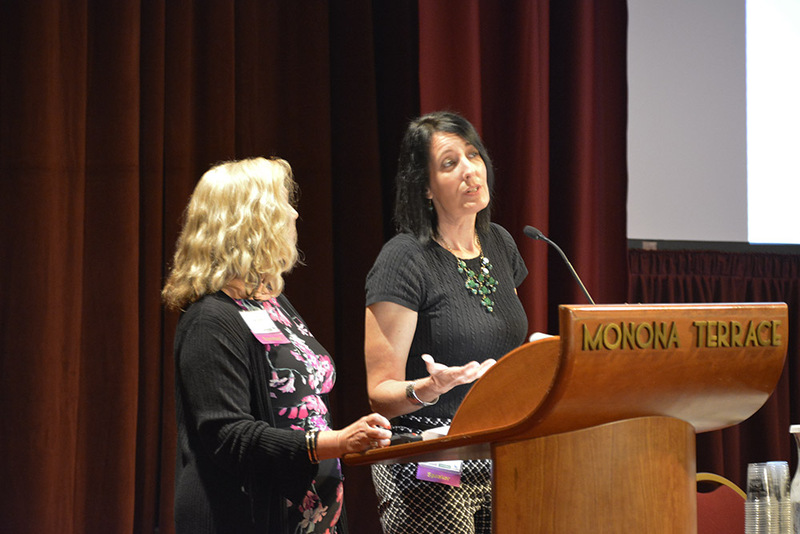 Employers attending The Alliance’s Opioid Epidemic Summit at Monona Terrace had a lot of data, opinions and options to consider. Opioid abuse and prevention is an important conversation to have, especially in the workplace. Prescription painkiller abuse is a growing epidemic affecting workers from all industries and all types of jobs. In fact, four out of five employers have had to deal with opioid prescription addiction and abuse in their workplace. Review current corporate policies on substance abuse. They may need to be updated. Create awareness about the epidemic of opioid abuse in America through a year-round campaign, instead of a one-time communication. Educate employees about how, when and where they can properly dispose of unused prescription medication. Rode and Monagle worked together to produce the public Dose of Reality: Prevent Prescription Painkiller Abuse in Wisconsin website for the Wisconsin Department of Justice. This social marketing campaign uses simple prevention messages to create public awareness about opioid abuse. Be aware of the risks of opioid and narcotic prescription painkillers. Take prescription painkillers ONLY as prescribed TO YOU by a physician. Store prescriptions safely and SECURELY. DISPOSE of prescriptions properly and promptly. Rode and Monagle also highlighted the site’s interactive Wisconsin drug take-back locator map. Go to www.doseofrealitywi.gov, hover over “Drug Take Back” in the header and select “Find a Take Back Location” from the drop-down menu. From there you can enter a city name or zip code to find permanent prescription drug take-back locations in your area. Event attendees received a two-page employer communication checklist to guide them in creating their own workplace opioid awareness and prevention campaign. The checklist emphasized that an effective campaign should: include all stakeholder audiences, encompass relevant topics and communication opportunities and use a variety of media. Designed for employers, this checklist identifies opportunities and areas where employers can communicate and educate their employees about opioid abuse. The checklist focuses around workplace and safety, benefits and education. What to communicate, to whom and when are neatly laid out in this comprehensive checklist. Know your audience (don’t assume). Review budget requirements (set minimums and identify priorities). Develop key messages, then repeat them. Create an action plan and implement it. 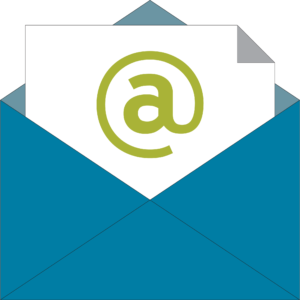 These guidelines are sage words for the creation of any communication campaign, but especially for sensitive topics such as opioid abuse and addiction. How Can You Best Use This Information in Your Workplace Campaign? “You can put very specific calls to action [in your workplace campaign] whether it’s an opioid hotline phone number, your employee assistance program (EAP), contact information for your Human Resources (HR) benefits representative, or even information about a contracted physical therapy provider in your area,” said Monagle. ‘Be the Change’ to Address Opioid Abuse in Your Workplace. Read about Judge Jodi Debbrecht Switalski’s presentation. Read more about the “Alternative Pain Relief Panel” at The Alliance’s Opioid Epidemic Summit.